Happy Corner View Anniversary Everyone! Here's a Spring and White Corner View theme mix, Spring to offer you some flowers for this first anniversary and White because it was my first Corner View and I loved that theme! I'd like to thank you Jane for this great idea, and the spirit you've given to this weekly virtual-global meeting! i love that theme too!!! happy anniversary!! Thank you for sharing such a beautiful photo! Have a lovely week! Le printemps est là à travers ta fenêtre et c'est un plaisir de le partager ! De belles fleurs et, tout de suite, la fête est réussie !! Merci à Jane de m'avoir permis de venir te lire ! Happy CV, so glad you are part of it! Happy Anniversary!! 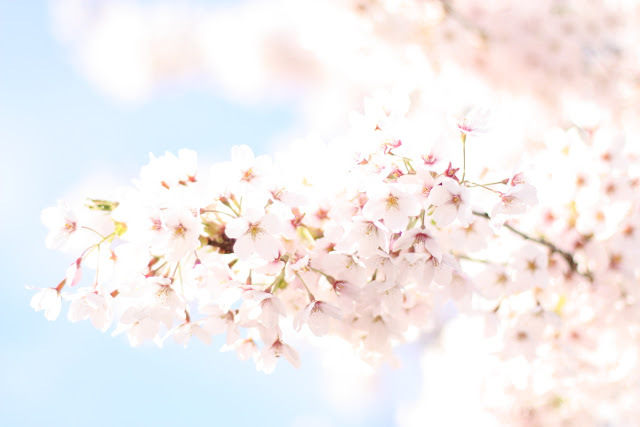 I love "sakura" photo! It's one of my favorite flowers!!! happy Anniversary to you and lovely to meet you through CV.